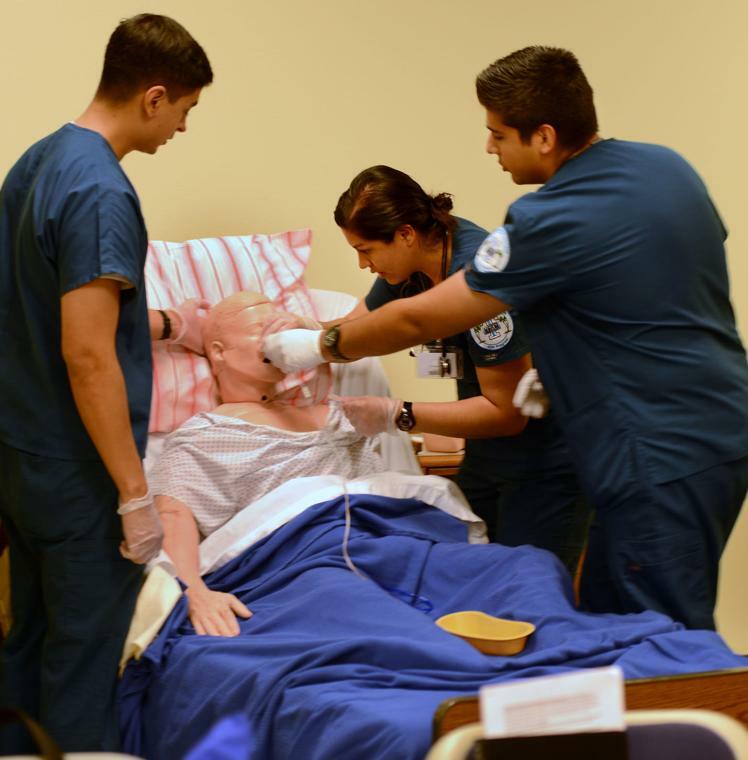 Texas Southmost College gained initial approval Thursday from the Texas Board of Nursing to establish a new Associate Degree Nursing program. The new program is anticipated to begin in fall 2019. In 2017, the Texas Board of Nursing shut down TSC’s nursing program because students continued failing the state nursing exam. The failed nursing program is also one reason TSC’s board of trustees fired former president Lily Tercero in 2016 because the board believed that Tercero failed to inform them of problems with the nursing program, which resulted in the program being suspended. Tercero later sued, arguing the board fired her during a sham hearing, and a jury awarded her $13.1 million. However, the re-opening of the program is a great moment for the college, Board of Trustee Vice Chairman Trey Mendez, who is running for mayor, said in the press release. “For years, allied health has been a rewarding career path for our students and I look forward to them having this option again,” Mendez said. TSC President Jesús Roberto Rodríguez, Acting Dean of Health Professions Scott Nelson and ADN Program Director Beth Kasprisin presented the proposal to re-open the nursing program Thursday at a public meeting in Austin, which included testimony on behalf of TSC from Valley Regional Medical Center Chief Nursing Officer Frank Acevedo. For more information about the ADN program, call (956) 295-3576 or visit www.tsc.edu.